The 2018 Lincoln MKX from Holman Lincoln in Turnersville, NJ, serving Southern New Jersey, is a stylish crossover with features to rave about. When you see that bold, split-wing grille, you know you've made it. Chrome accents dazzle the exterior and HID headlamps illuminate your drive. 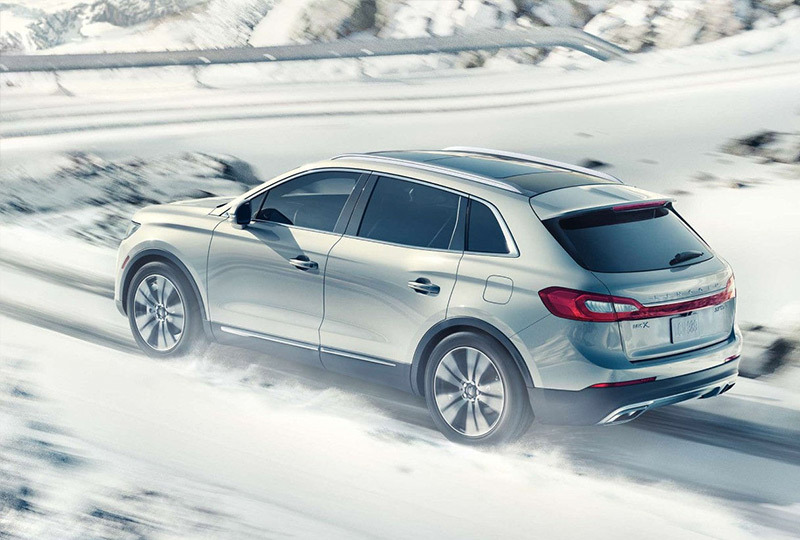 Step up to the plate with a 303-horsepower, 3.7L V6 engine, and available all-wheel drive. Travel to your destination with available ambient lighting and dual-zone automatic temperature control setting the mood. 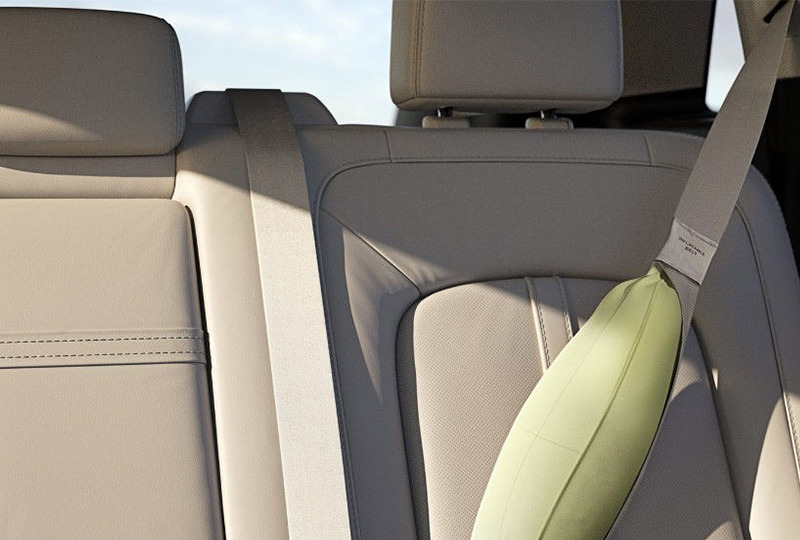 A 60/40 split-folding second-row has easy to fold seats for extra storage space when you need it most. The leather details inside the cabin keep it classy, and the available Intelligent Access with push-button start keep you efficient with your time. SYNC 3 is your voice-activated infotainment center with mobile compatibility features like a hands-free calling system. Today is a great day to buy a new Lincoln! Call us today to schedule your test drive with Holman Lincoln Turnersville at 888-449-0296 or visit our showroom at 3641 Route 42 South, Turnersville, NJ. 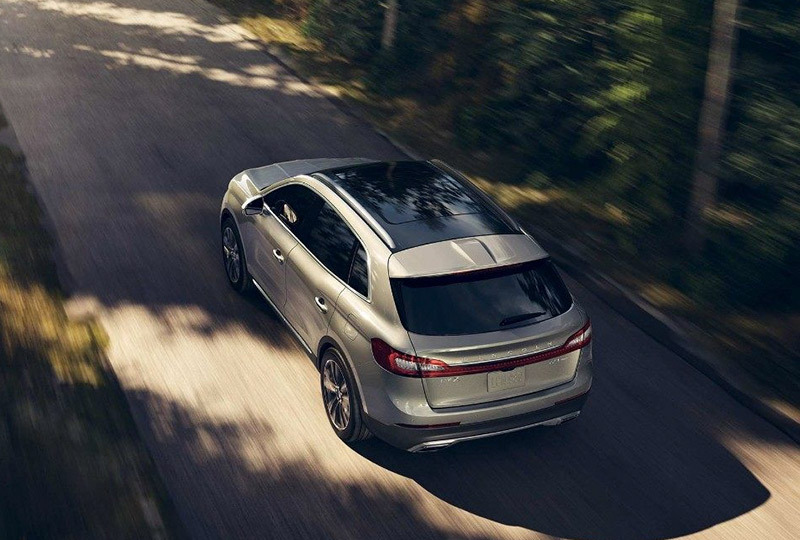 We'll send you home in the 2018 Lincoln MKX you're always wanted! It's easy to breathe in the beauty of the outside world. The available panoramic Vista Roof spans both rows of seating, allowing for abundant sunshine and refreshing breezes. 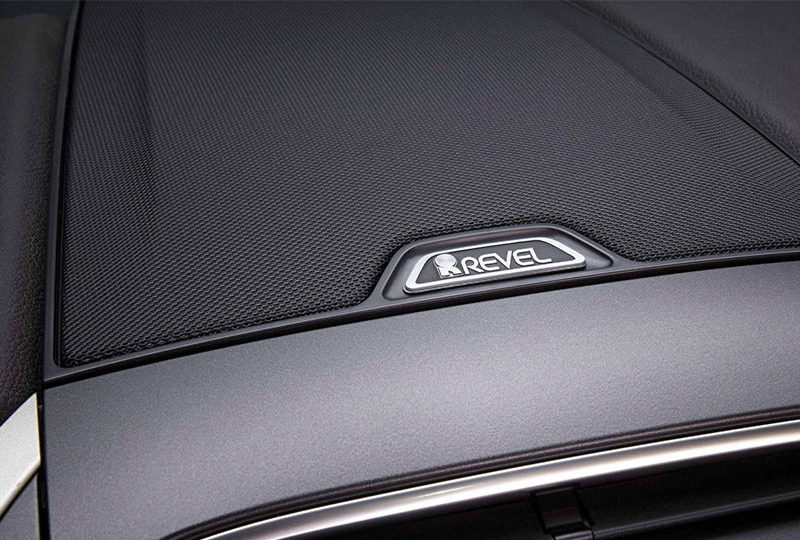 The front roof panel is powered for easy opening and closing, and includes a power sunshade to help keep the interior cool and comfortable on warmer days. Elevate your journey and take in the scenery. Simply stated, available adaptive steering adjusts how much the vehicle responds to the driver's steering wheel input in order to turn the front wheels. It works by analyzing vehicle speed and driver steering information. That information is used to automatically adjust the firmness of the steering wheel to produce smooth and precise steering. This system delivers an agile connected feel at high speeds and reduces driver effort at low speeds. To create an even more tailored driving experience, drivers can choose to set their preferred steering setting between Normal, Comfort and Sport modes. 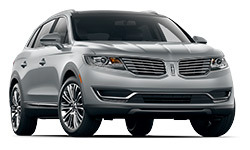 The Lincoln MKX is equipped with the standard Personal Safety System, which includes dual-stage front airbags, front safety belt pretensioners and safety belt energy-management retractors, a crash severity sensor, driver's seat position sensor, restraint control module, Front-Passenger Sensing System and front safety belt usage sensors. What did it take to turn the well-appointed cabin of the Lincoln MKX into your own private concert hall? Quite a bit, actually. Whether it was moving tweeter and midrange speakers closer together to improve sound quality or employing QuantumLogic® Surround Sound technology so you can enjoy a variety of listening modes, no note was left unheard. And thanks to an exclusive collaboration with Revel, you'll not only hear your music the way it was meant to be heard, you'll feel it too.